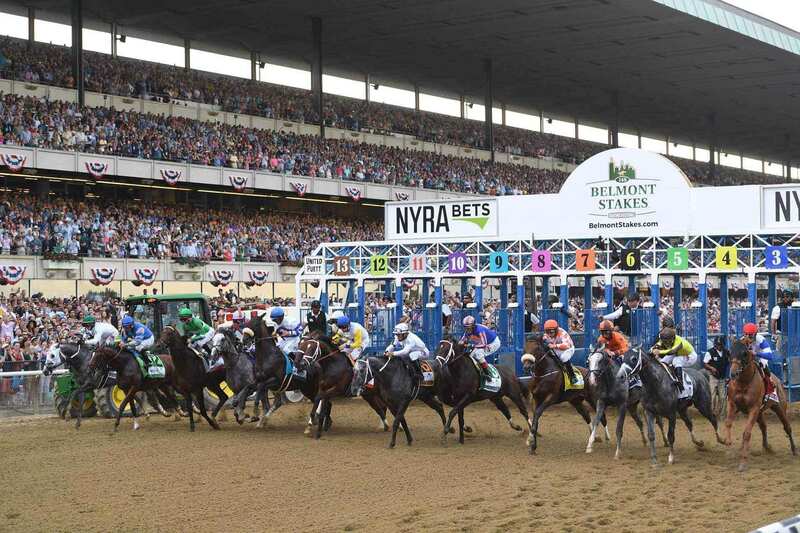 The Belmont Park has been hosting Belmont Stakes (thoroughbred horse race) since 1905. 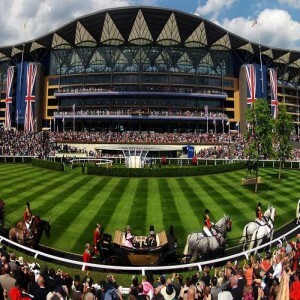 It also hosts the Triple Crown (famous thoroughbred race). 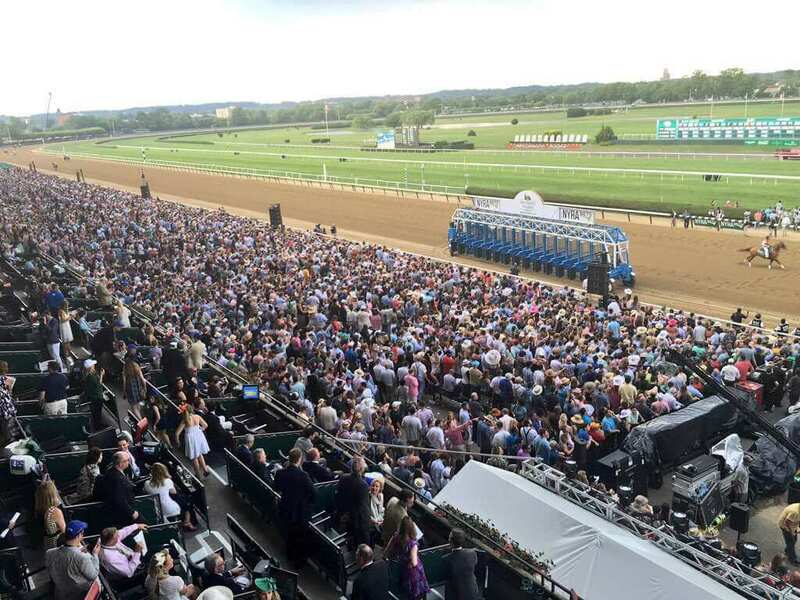 The "Woody's Corner” is a reminder of the achievements of the Belmont Stakes. It pays tribute to the five consecutive Belmont Stake winners who were trained by Woody Stephens in between 1982-1986. 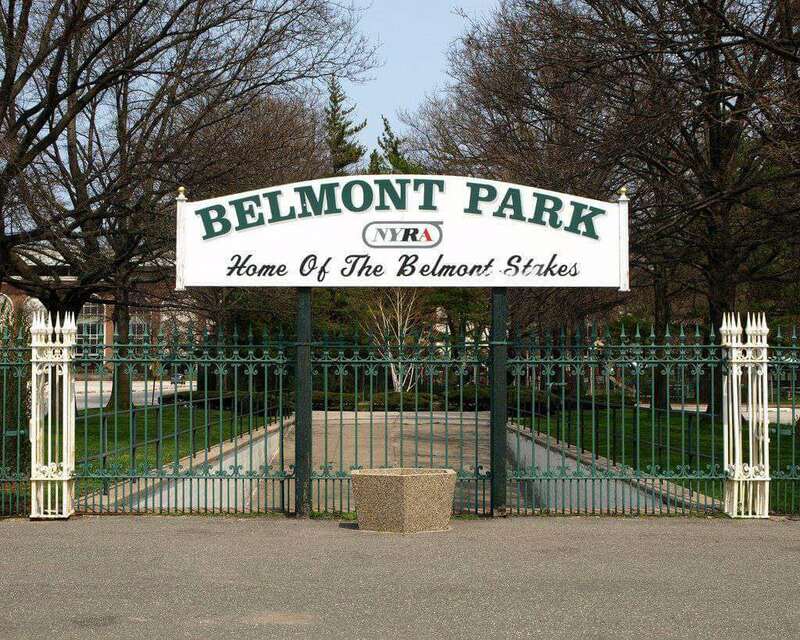 The Belmont Park is a thoroughbred horse-racing facility, situated in Elmont in New York, United States. 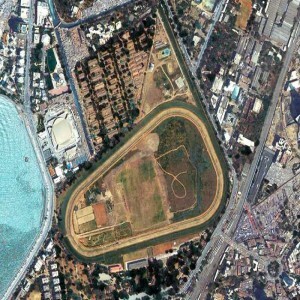 The race course opened on 4th May 1905. 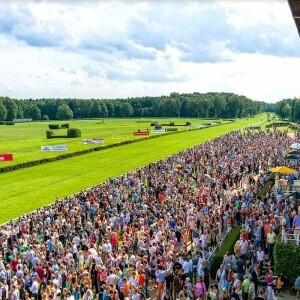 The facility is owned by the State of New York and operated by the New York Racing Association. 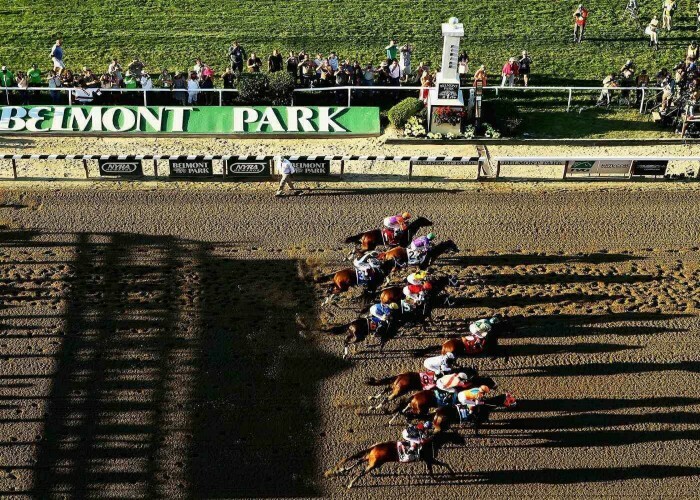 The Belmont Park is also known as ‘The Championship Track’ because almost all the key championships races have been held in this stadium since the early 20th Century. 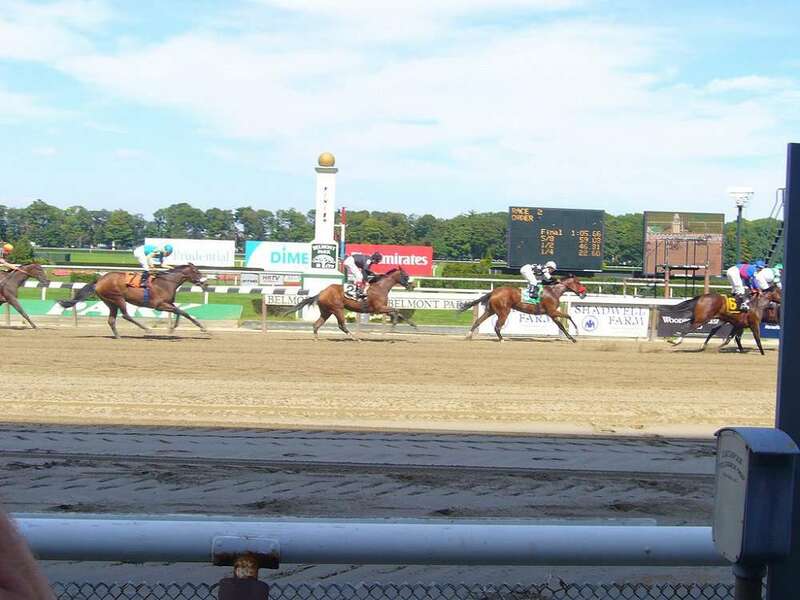 It is believed by many that the racetrack has been named after August Belmont, Sr. 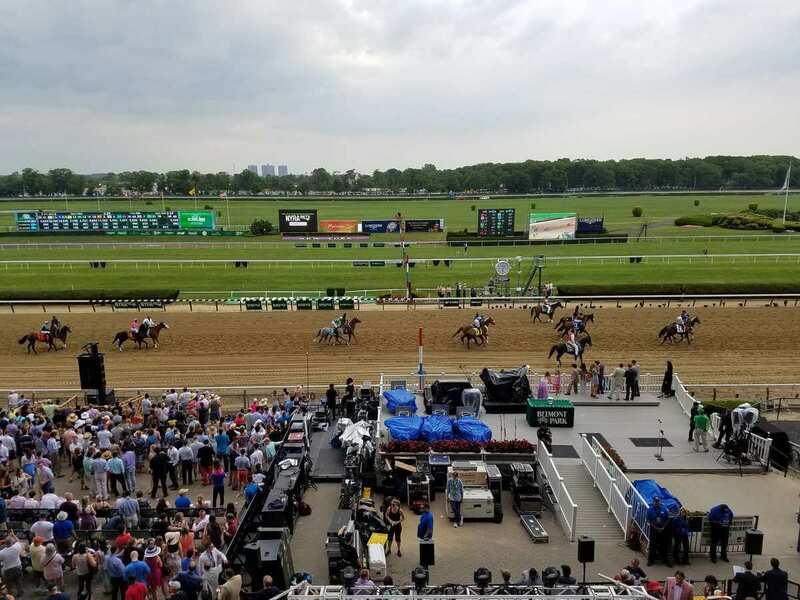 It is said that the facility has been named after his son, August Belmont II, a member of the Westchester Racing Association that established the racetrack. 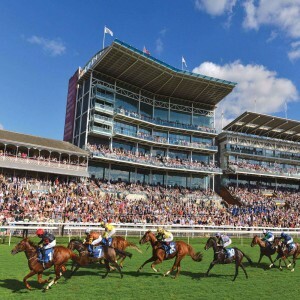 The memorable Met Cup race between Sysonby and Race King was held in the stadium in 1905. 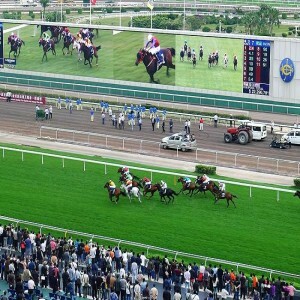 It was the inaugural event of the racecourse. It has served as the host of Affirmed’s (a racecourse horse) stumping victory over Alydar (another racecourse horse) which was held in 1978. It gave Affirmed the Triple Crown. It has hosted the international contest between Zev and Papyrus in 1923. The stadium was the venue that hosted the race between Seattle Slew and Affirmed in the Marlboro Cup, held in September, 1978.